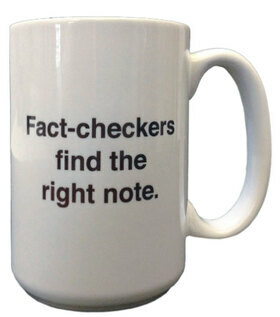 The famous “Fact-Checker Mug” was ceremoniously given this winter to the team of Mackinac Center fact-checkers. 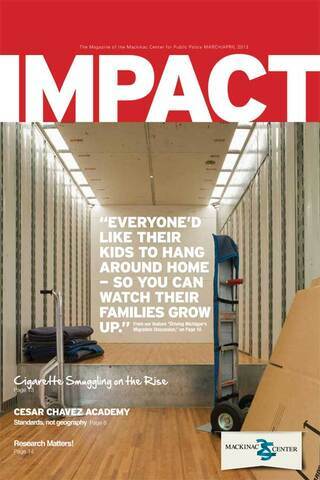 If you’ve read Impact through the years, you’ve noticed that the Center’s public profile has risen. Our commentaries are now regularly published by top-tier state and national media, as are the articles of our autokinetic news outlet, Michigan Capitol Confidential. Even our state-level lawsuits make national news. Yet behind it all, we continue to generate Mackinac Center Studies and Policy Briefs that represent the traditional research we began with. They may be less visible, but like the “dark matter” that physicists talk about, they are responsible for a lot of our mass. The nature of that mass makes our impact easier to understand. This is not because studies are somehow “more important.” Our commentaries and journalism are of tangible value to the public debate, and we would be sadly diminished without them. Rather, the difference lies in the scope and rigor of the process. In our studies, we cast a wider net for new data and new insights. 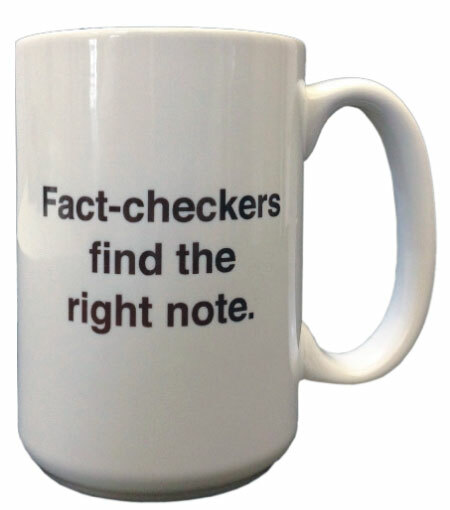 We subject our evidence and logic to a close and detailed scrutiny that can be exhausting for our authors, fact-checkers, editors and reviewers. Writing becomes rewriting; calculation, recalculation; and analysis, reanalysis. The result is a “careful, systematic, patient study and investigation in some field of knowledge, undertaken to discover or establish facts or principles” — the dictionary definition of research. This discipline keeps us flexible and informed. It reminds our critics — and ourselves — that we are willing and able to confront difficult findings. Facts are stubborn things, John Adams warned, and thank goodness they are, for they force us to seek the truth. Pursuing the truth enables us to speak with specificity and conviction. This is particularly valuable when a topic is new to us, as it was, for instance, when we studied Michigan’s major public pension funds in 2010 or their so-called “transition costs” in 2012. These may sound like abstract research — the equivalent of the behavioral science of caterpillars. But just as caterpillars really matter if they are eating up your family’s crops, public pension funds really matter if they are eating away at your children’s substance. In future issues, this column will be devoted to exploring the relevance of specific Mackinac Center studies, essentially describing the tip of the iceberg to illuminate the dark mass below. And in fact, we’ll start next time with transition costs in public pension funds. Oh yes. Oh yes we will. Thomas A. Shull is the Mackinac Center’s director of research quality.